The two-day National Youth Summit 2018 will open tomorrow. Its aim is to create a platform that connects young people and strengthens their role as peace builders. More than half of them have never befriended people from another ethnic group. Colombo (AsiaNews) – The National Youth Summit 2018 will open tomorrow at the Bandaranayaka Memorial International Conference Hall in Colombo. 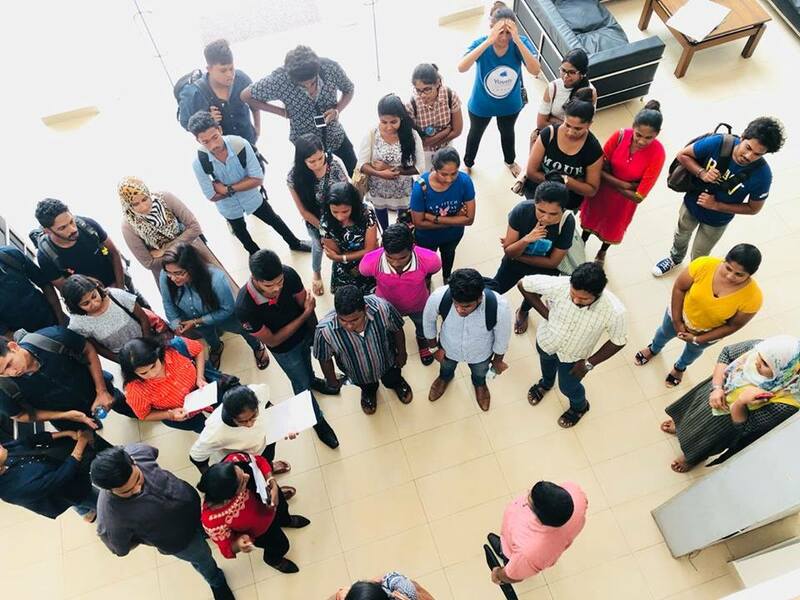 Under the auspices of the Sri Lanka Development Journalist Forum (SDJF), the event will bring together young people from around the country and from every social and ethnic background to talk about peace and sustainable development. 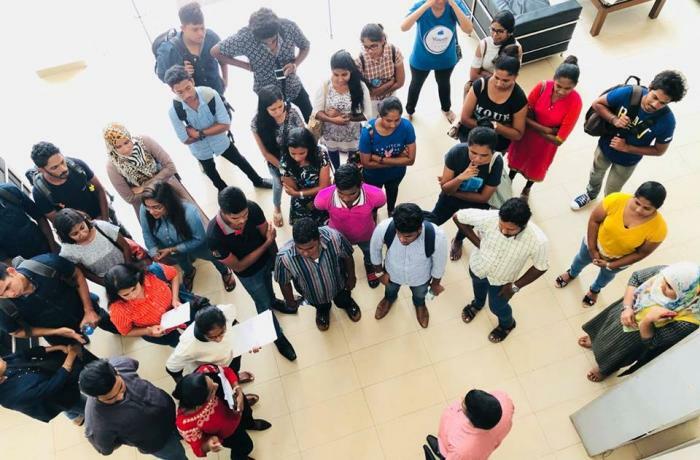 "More than 250 young people are expected from all over Sri Lanka, including members of marginalised groups,” said SDJF Project officer Dhaneshi Yatawara speaking to AsiaNews. Various authorities, including Mano Ganesan, Minister of National Coexistence, Dialogue and the official languages, will be present at tomorrow’s inaugural ceremony. Also attending will be representatives of the universities of Jaffna and the Visual Arts, and provincial education ministers. This is the second national meeting of young Sri Lankans. On 21 April – the second day of meeting – young people will meet in the Department of Government Information, in the capital. The event’s goal "is to create a platform that connects young people and strengthens their role as peace builders,” Yatawara said. Participants will attend sessions dedicate to various topics such as inclusion of young people in national policies and dialogue; young people and non-violence; young people and social change; young people in the development of the community; the relationship between young people, social media and hate speech; the contribution of young people to social justice and equality. "There has never been a better time than now to bridge the gap and encourage those with passion for peace building within the youth,” said the SDJF press release announcing the summit. This is the more urgent considering that 54.1% of this largely monolingual population have never interacted with people from another ethnic group as a close friend.